John has been the Superintendent of Fairfield DD since 1999. He began his career as a direct service worker at the first group home in Akron in 1973, and has served as the CEO of two non-profit organizations in the Akron/Canton area supporting people with developmental disabilities. John also served as Deputy Director at the Ohio Department of Developmental Disabilities from 1991 to 1996. John feels his two most rewarding jobs are his current one as Superintendent of Fairfield DD and as CEO of Siffrin, Inc. in Canton from 1980 to 1991. When he left Siffrin, he felt as if he walked away from the "garden of eden" of jobs, and considers himself extremely fortunate that he was allowed "back into the garden" at Fairfield DD. Beth has been with Fairfield DD as CFO since January 1999. Prior to that, she spent 12 years working for OhioHealth in Columbus. Beth holds a bachelor's degree in accounting from Franklin University, and obtained her certified public accountant license in 1992. Beth has been involved with the programs offered by Fairfield DD since 1993, when her daughter was referred to the Early Intervention Program. Her daughter attended Forest Rose's pre-school and school age programs. 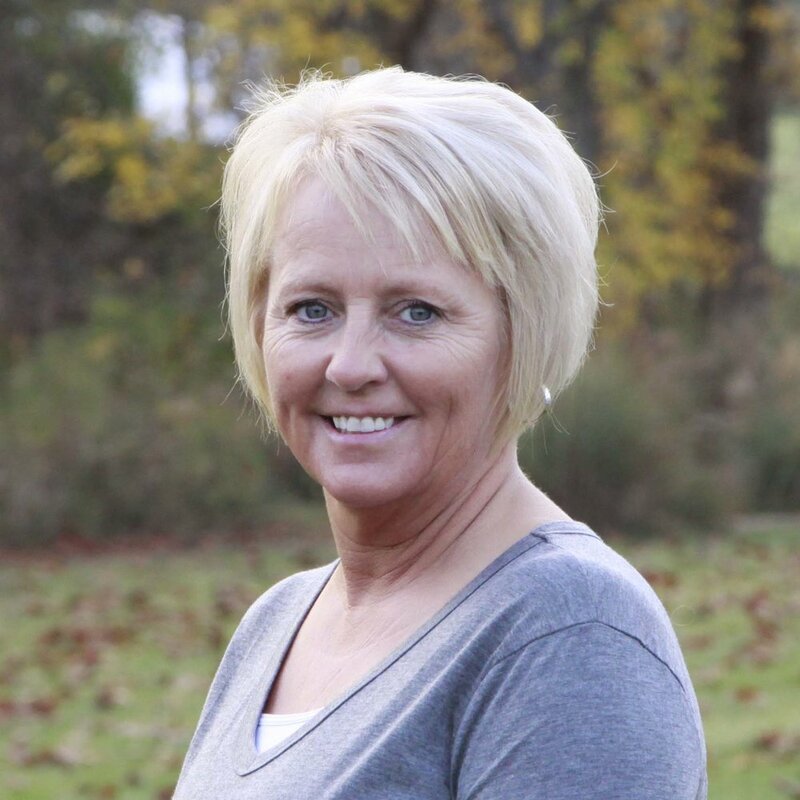 Cindy started in the field in February of 1988 when she began work with Ohio Industries for the Handicapped, Inc. She joined Fairfield DD in December of 1996 as the Community Employment Manager and moved into her current position of Director of Human Resources in March of 2001. Cindy is a Lancaster native, graduated from Lancaster High School and holds a bachelor’s and a master’s degree from Ohio University. Ray has served Fairfield DD in many capacities over the years including Case Manager, Program Services Manager, and Residential Director. He holds a bachelor’s degree in Psychology from Muskingum University and a MPA from Ohio University. His current responsibilities include helping to develop our service delivery system through private providers, increasing our abilities through training, and investigating new and innovative ideas and technology. Ray's special areas of interest include Autism, behavior, and adaptive technology. Kyle has been working in the field since 1988 and joined Fairfield DD in 2015. He holds a bachelor’s of science degree from Ohio University. In his current role he identifies and develops innovative approaches to services that are aligned with the Employment First Philosophy coordinates adult service options that are meaningful, productive and connected to the community – all with a person-centered approach. Wendy has served in multiple capacities within Fairfield County Board of DD including Individual Support Coordinator, Community Employment Services Manager and most recently as ISC Supervisor. 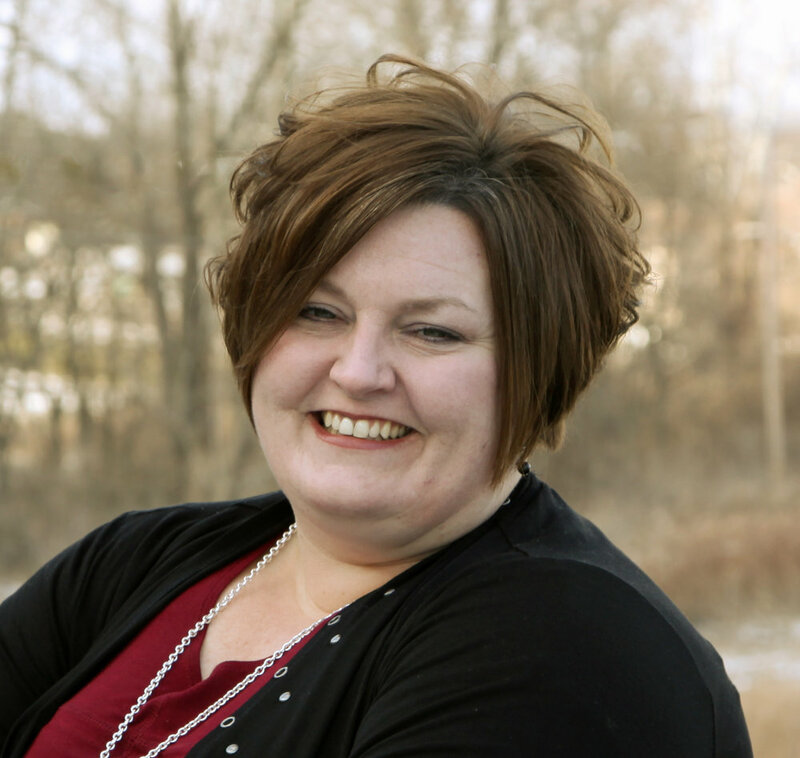 She is experienced in mental health counseling, case management and vocational rehabilitation. She maintains her certification as a certified rehabilitation counselor. Wendy holds a BA in Psychology from University of North Carolina and a master’s degree in education from Wake Forest University. Temple joined Fairfield DD in 2012 as a substitute teacher at Forest Rose and, within a month, became the General Manager of Art and Clay on Main / Square 7 Coffee House. A Lancaster High School graduate, she obtained her bachelor's degree in English from DePauw University and has received several Associated Press Awards in journalism. Temple has had a colorful career including marketing/communications management, public relations, journalism, free-lance writing and retail management. David joined Fairfield DD in 2012 and works closely with the business community and elected officials in an effort to develop mutually beneficial partnerships that fulfill the Fairfield DD mission. In addition, he is responsible for Fairfield DD’s Social Purpose Enterprises (Art & Clay on Main / Square Seven Coffee House). David is a graduate of Ohio Christian University and Capella University and holds a PhD in organizational management & leadership, a master’s degree in education, and a bachelor’s degree in religion. 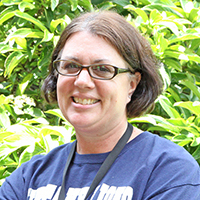 Jodi Blais has been the Director of Educational Services at Forest Rose School/Early Childhood Center since August 2006. She is also an adjunct professor at Ohio University- Lancaster Campus where she has taught a class on inclusion since 2000. Prior to joining the Fairfield County Board of Developmental Disabilities she spent 10 years as Preschool Director and Speech Pathology Supervisor for Fairfield County Educational Service Center. 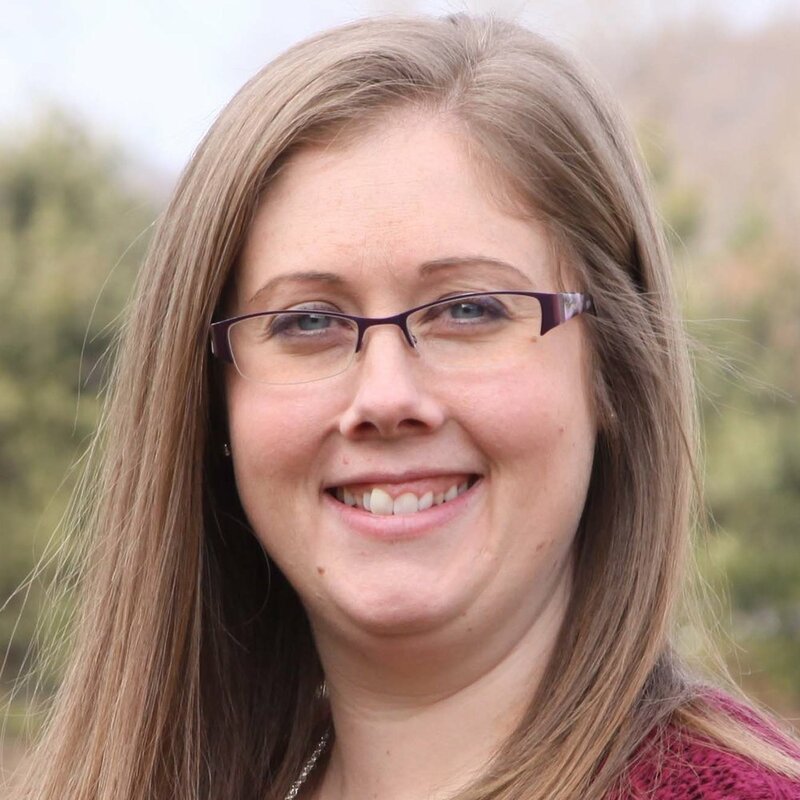 In the early years of her career, Jodi worked as a speech-language pathologist in the public schools and Fairfield Medical Center and also as an Early Childhood Special Needs teacher. Jodi received a BS in education from Miami University and a master’s degree in early childhood special education from the University of Miami. Gaynor has worked in the field of developmental disabilities since 1987. She has a bachelor’s degree in business administration from Ohio Dominican University. 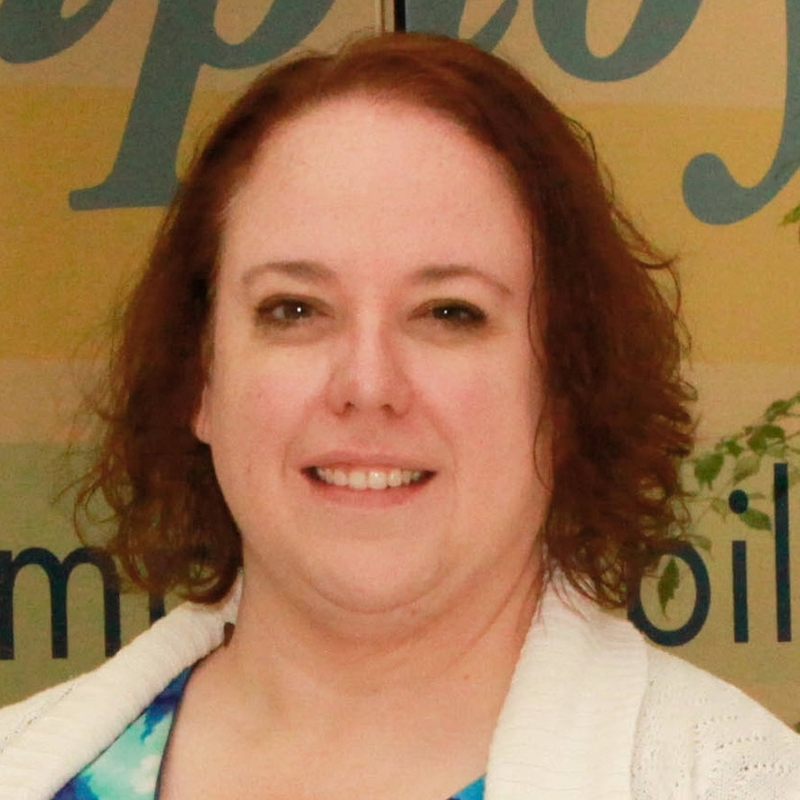 After serving 10 years at the Ohio Department of Developmental Disabilities and 10 years at the Franklin County Board of DD, Gaynor is very excited about finishing her career here at Fairfield DD.